According to a report from Time Magazine, there’s an unlikely friendship occurring in Hollywood right now, and it’s between Snoop Dogg and Matthew McConaughey. Snoop and McConaughey are apparently “great friends” after they worked together on their latest flick. The duo sat in front of Jimmy Kimmel on his show, Jimmy Kimmel Live! 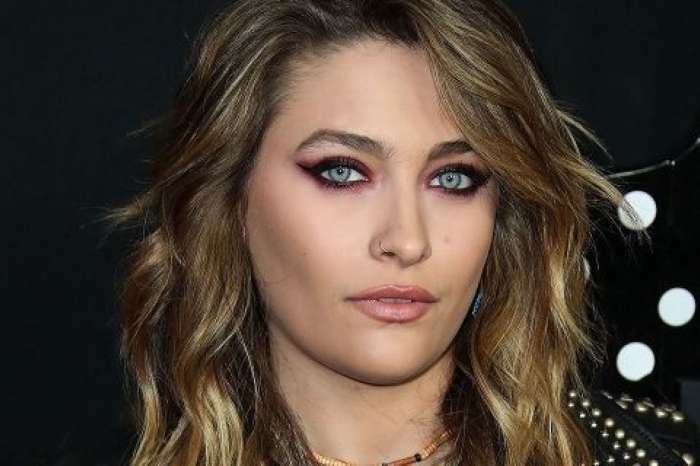 on Wednesday, and they dished on what it was like to work together in their latest movie called The Beach Bum. It hits theaters this Friday and was made by Harmony Korine, who previously brought us Spring Breakers. 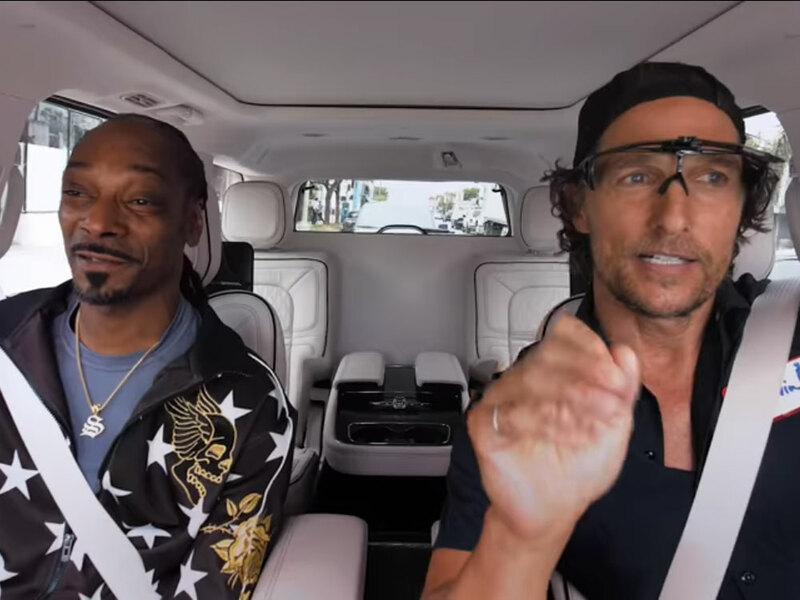 According to Kimmel, he “had no idea what was happening in it,” but he “thoroughly enjoyed it.” Despite the fact they are an unfamiliar duo, Matthew and Snoop Dogg apparently got along great on the set of their latest film. Moreover, they’ve known each other for quite some time. When asked how they met, Snoop Dogg said he “doesn’t want to remember.” “It’s magic, Jimmy,” the star said of their friendship. 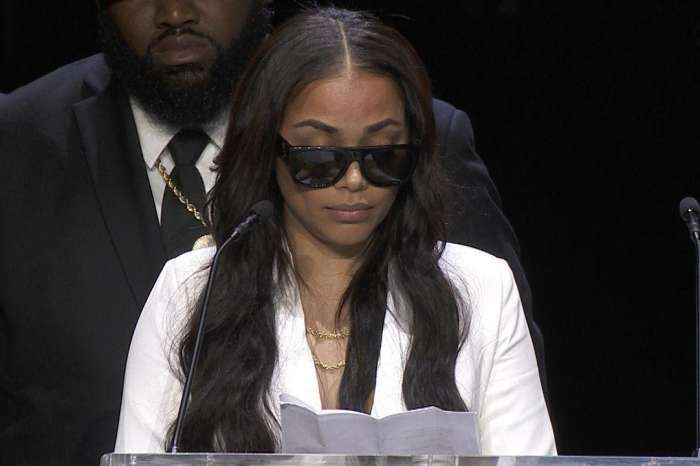 The rapper went on to say that he believes they are both meant for each other. Additionally, he didn’t even want to star in it until he had heard that McConaughey was its lead. According to Matthew, when Snoop was smoking a prop joint, he thought at first it was made from oregano, but he began to question whether it really was fake. As fans of the actor know, this is just one of many films to come out starring Matthew McConaughey lately, but the last few haven’t done as well as he hoped. His latest flick starring himself and Anne Hathaway, Serenity, was panned by critics and didn’t perform well at the box office either. 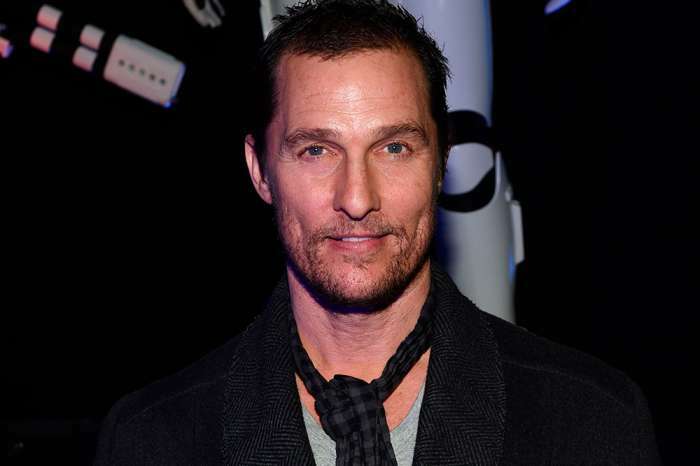 What makes it all surprising is the fact the world had really gotten used to Matthew’s success back in the late 2000s and the early 2010s, with big films like Interstellar, Dallas Buyers Club, Lincoln Lawyer, and The Wolf Of Wall Street. Hopefully, the Texan actor’s latest movie with Snoop Dogg will exceed expectations.